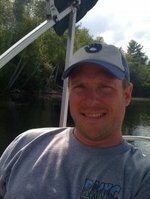 Sign up for Broadjam today to follow Calamity James, and be notified when they upload new stuff or update their news! 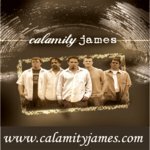 calamity james is an alternative rock band based in Pittsburgh, Pennsylvania. They reflect a cohesive union of diverse musical roots and influences from classical and blues to punk and hard rock. Consisting of five members from a variety of backgrounds, calamity james is a synergistic entity that is a testament to the old cliché: "The whole is greater than the sum of its parts."